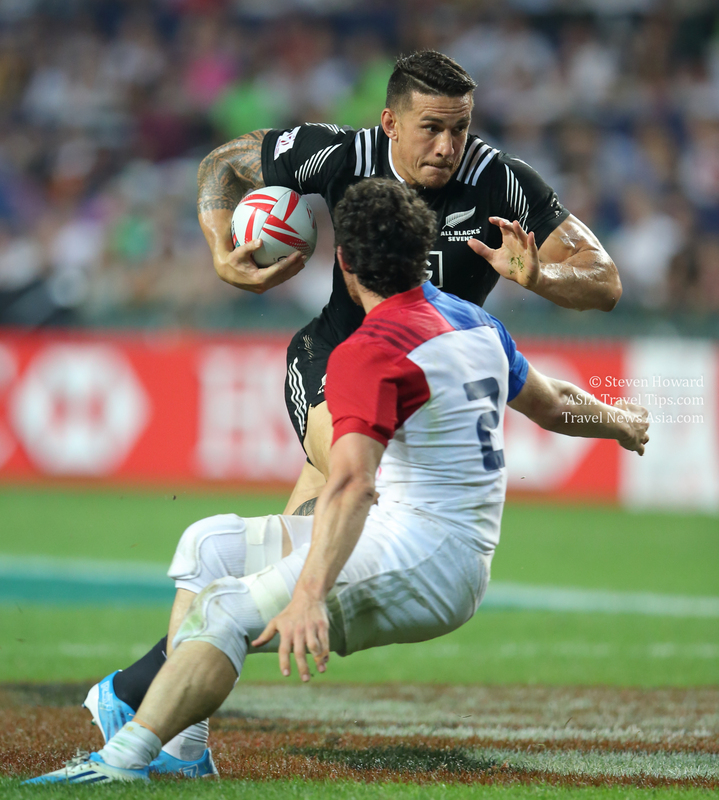 Following record demand across the 2018 ticket ballot phases for the Rugby World Cup 2019 in Japan, the first-come-first-served ticket sales are set to begin. Ticket sales will take place via a two-stage process with an exclusive opportunity for applicants who were unsuccessful in the 2018 sales ballots commencing on 15 January and sales to the general public following on 19 January. Ticket availability across the tournament remains limited following record sales throughout the 2018 ballots. While there is still reasonable availability for certain pool matches, tickets for the most popular matches remain extremely limited. These include all knockout stage matches and pool matches featuring the host nation Japan, defending champions New Zealand, as well as Ireland and England. Those unable to secure tickets in the January sales window should be aware that limited quantities of Rugby World Cup 2019 tickets will be periodically made available for sale across 2019 as new ticket inventory becomes available. These tickets will be a mixture of seats released from ongoing venue planning and configuration, handbacks from the tournament's commercial programme and unions, and tickets that have been registered for official resale by fans who can no longer attend matches. The two-stage process in the January sales window is designed to give priority to applicants who were unsuccessful in the 2018 ticket sales ballots. Stage 1: Exclusive sales for unsuccessful ballot applicants begin 20:19 Japan Standard Time (JST) on Tuesday, 15 January until 23:59 (JST) on Thursday, 17 January 2019. The ticketing site will also close for essential maintenance between 01:00 and 05:30 (JST) on Wednesday, 16 January 2019. Stage 2: General sales begin 10:00 (JST) Saturday, 19 January until 23:59 (JST) Sunday, 31 March 2019. With extremely limited availability for certain matches, fans are being encouraged to use the real-time ticket availability indicator on the ticketing website to give themselves the best opportunity to secure Rugby World Cup 2019 tickets. Another option for fans looking to secure match tickets is through the Rugby World Cup 2019 Official Supporter Tour and Hospitality programmes.